Ant Travels Provides Luxury 9 Seater Tempo Travellers from Delhi to Haridwar Rishikesh tour package. We provides 9 seater luxury tempo traveller for same day Haridwar Rishikesh trip, weekend package for haridwar rishikesh trip. 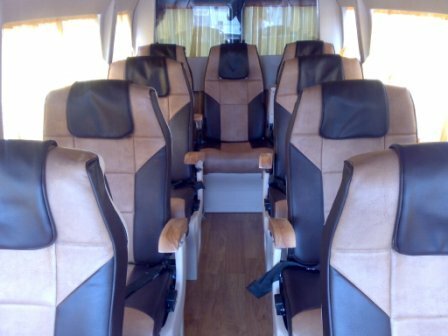 9 seater Ac tempo traveler is a Modified Tempo Traveller with 1X1 Seating Configuration. 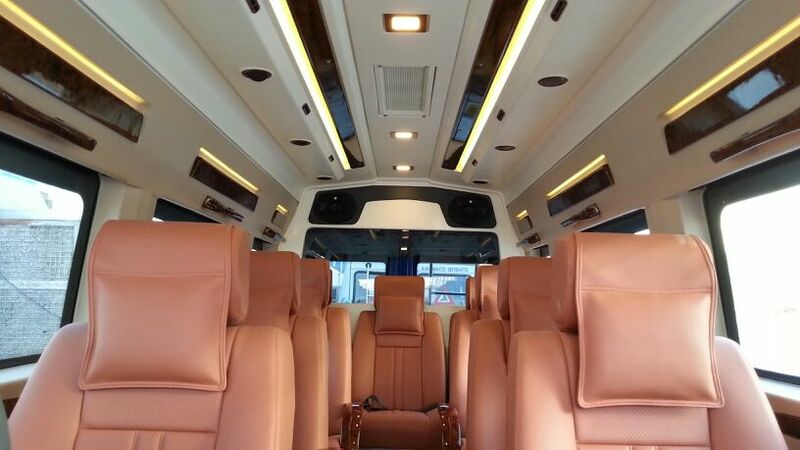 9 seater tempo traveler also Called as Maharaja luxury tempo traveller. If you are planning for an outstation (Haridwar, Rishikesh) trip in and around Delhi, Call +91 9811992203 for Tempo Traveller hire Delhi for the best experience. Tempo Travellers are the preferred choice for those Travellers who have a big family. These Tempo Travellers are spacious enough to accommodate your entire family and their luggage during your travel..
For Hiring 9 seater luxury tempo traveller for haridwar Rishikesh from Delhi visit at www.Anttravels.com or drop mail at mail@anttravels.com or Call us: +91 9811992203.